Besides, Gaikai's Native Client port, another exciting announcement has been made at the Google I/O developer conference in San Francisco. Square Enix is working to port their console-quality game Lara Croft and the Guardian of Light to Native Client (NaCl). This will allow you to play the game right in your Chrome browser, provided that your graphic card has support for 3D hardware acceleration. Square Enix has already released a NaCl version of their popular game Mini Ninjas in past and it works quite nicely on Linux. 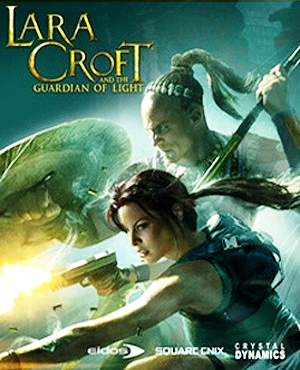 Lara Croft and the Guardian of Light has been previously released on Xbox, PlayStation Network, Steam, Onlive, iOS, and Blackberry OS. Check out a review by IGN. The game will be released on Chrome Web Store this fall. Square Enix is also working to bring more 3D games to Native Client and Google Chrome.